This summer, the 30th of June, CBS will broadcast the second season of “Under the Dome” and another actor will appear during the season. First of all, the series’ premiere will be directed by the one and only Stephen King and he will also appear during the episode as a cameo. That’s a great news because it will mean that the first episode will be very cruel and interesting. The second big news regards the cast of the series because one more character will be added. Devious Maids – Who really is Opal? We have arrived at the fourth episode of Devious Maids’ second season and the mistery around Opal is getting bigger. First of all, who really is Opal? I mean, we all know that she is the maid of Nicholas from more than 15 years, but my question is, who is she before becoming a maid? We all have a past and a life but it seems that Opal doesn’t have one, she only lives for work and for Nicholas. I don’t think she has a crush on him because it will be to easy if the two had a relationship. She definitely hides something big about Nicholas and the big mistery is, who is the father of Ethan? 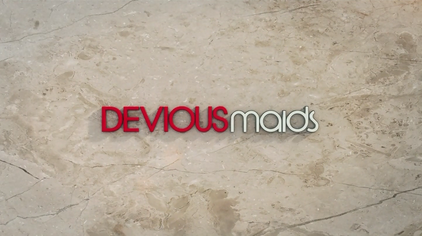 A new promo for the second season of “Devious Maids” has been published by Lifetime. The video, which is short, is titled “OMG“. Let’s watch it and see why is called in this way. Finally we have the first poster for the second season of “Devious Maids“. Titled “Deliciously Dirty“, the poster has been published by the magazine “Entertainment Weekly” and we can see our maids dress in white. We remember you that the show will start next April, the 20, and that some new characters have been added to the cast if you look to our older postes you can see who they are. News from the set of Devious Maids. A new character is coming to Beverly Hills. The actress Tricia O’Kelley, known for her roles in “Gilmore Girls“, “The Secret Life of the American Teenager” and “The New Adventures of Old Christine“, will join the cast of the drama. The actress will portray Tanya, a new resident of Beverly Hills. We don’t know any information about her so it seems that we have to wait until the season premiere the next 20 of April. News from “Devious Maids“. Marc Cherry has revealed that the premier of the second season, which will be broadcast the 20 of April, will be directed by Eva Longoria. 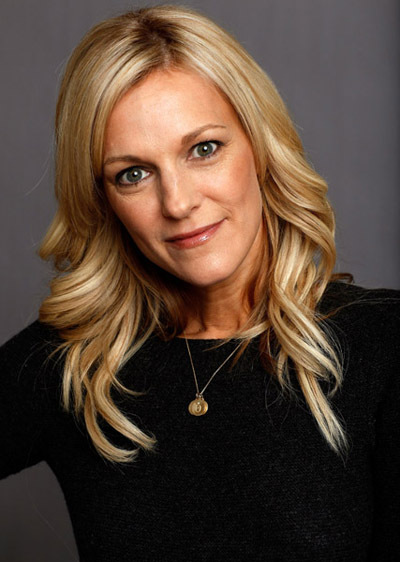 The actress, famous for “Desperate Housewives“, at the moment is an executive producer for the show but she will debut as director with the first episode of the second season. Marc Cherry has also revealed that the actress might appear in some episodes of the show in future. It’s not sure at the moment but there might be the possibility. Two more characters has been added to the second season of Lifetime’s “Devious Maids“. 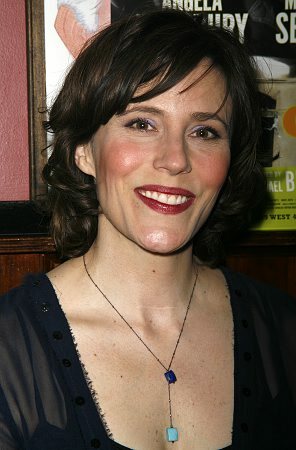 Joanna P. Adler (“Orange is the New Black“, “Law & Order“) has been chosen to portray Opal a new maid. Her role is still a mistery but we are gald to know that one more maid will appear in the show. News from the world of “Devious Maids“. The second season of this new show from Marc Cherry will premiere on April 6, 2014 on “Lifetime“. 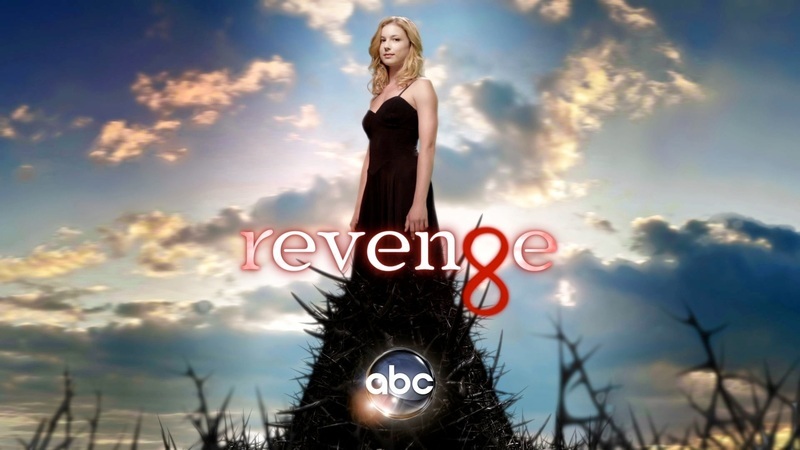 News from the set of Revenge. Ana Ortiz, the main protagonist of Lifetime “Devious Maids”, has been chosen to appear during the 3rd season of Revenge.